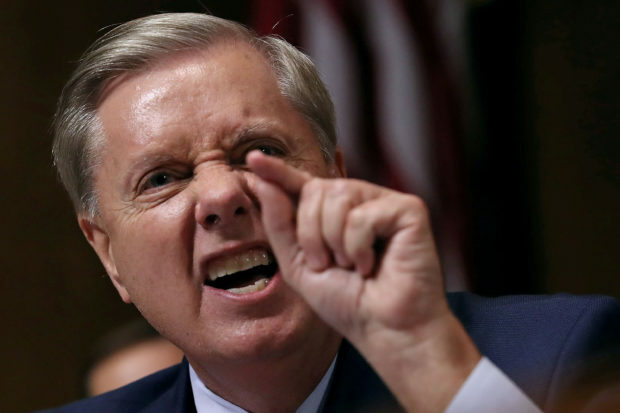 South Carolina Republican Sen. Lindsey Graham took aim at the vote count confusion taking place in Florida, tweeting on Friday that — just like during Supreme Court Justice Brett Kavanaugh’s confirmation process — Democrats don’t allow the law to stand in the way of the desired outcome. 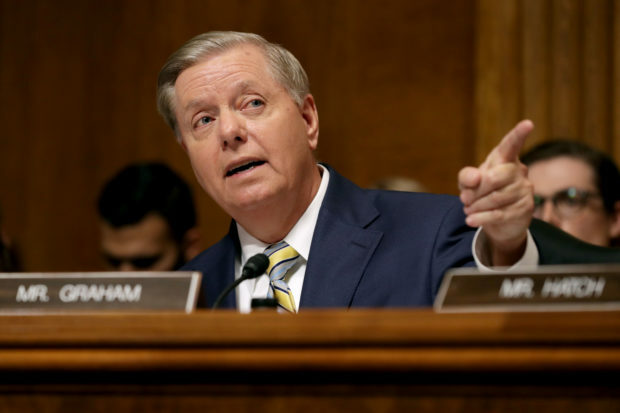 Graham began his thread by quoting a tweet from current Gov. (and, for now, Senator-elect) Rick Scott about the ongoing drama along with his own assessment. Whether it was setting aside the presumption of innocence for Judge Kavanaugh or ignoring Florida election laws, liberals in Washington and Florida are seeking an outcome. He concluded by saying that it wasn’t going to work. It didn’t work with Kavanaugh and it won’t work with @ScottforFlorida. Broward County was still counting provisional ballots — and officials were still refusing to come forward with information regarding how many ballots were even left to be counted — over 72 hours after the polls had closed.